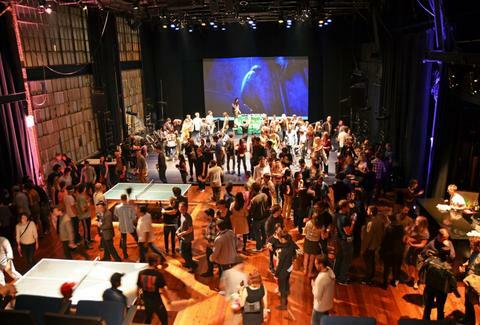 Where can you check out a Dungeons & Dragons exhibit in the Mission on Thursday? How about right here? Either something you totally want to go see on Saturday in Justin Herman Plaza or something you want to TOTALLY avoid, it's the World Naked Bike Ride. Wanna ride?